Do you want to know about the net packs and mobile internet plans of Airtel Mobile in Mumbai? So, you are living in Mumbai and want to use Airtel Internet on your Mobile or Smartphone? Ha? 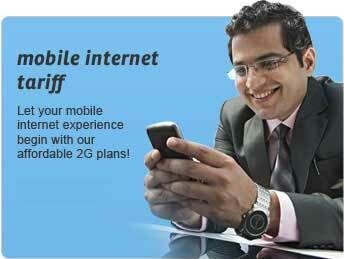 Airtel offers a variety of internet plans for GPRS users of Mumbai. Airtel's internet packs are available for both prepaid as well as postpaid airtel mobile numbers. Following are the brief details about the internet packs that are available to Mumbai users on both prepaid and postpaid. For Airtel Prepaid Users Of Mumbai: Airtel prepaid users can enjoy internet on their smartphones by paying as little as Rs 5 to maximum Rs 274. The internet plans varies with data usage and validity. Following are the internet packs that are currently offered by airtel to its Mumbai customers. For Airtel Postpaid Users Of Mumbai: There are following two data plans available for Airtel Postpaid users of mumbai. Full details of tariff plans is given below.